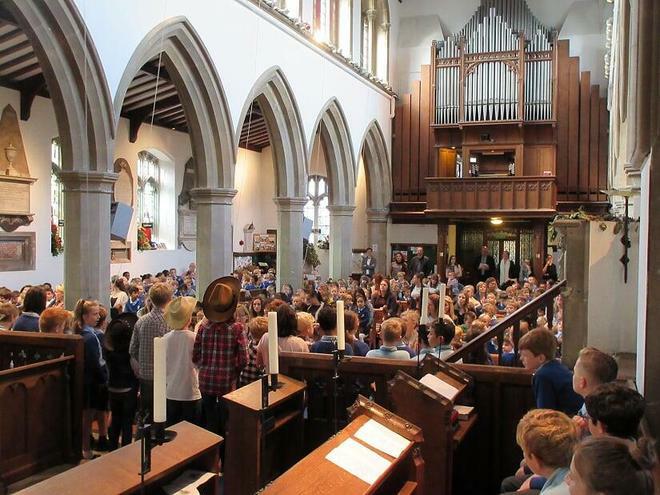 We held our annual Harvest celebration at St Mary's Church, led by Reverend Jeremy Brooks. 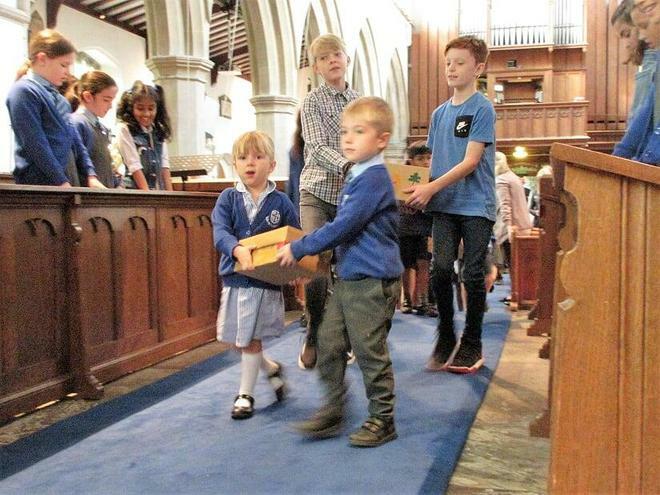 In the afternoon the Year 3 children worked hard with our parent volunteers to deliver baskets to the senior citizens of Beaconsfield. We would like to thank everybody for their contributions.